Board Books - small, tough books with simple words and bright, colorful pictures for babies and toddlers. 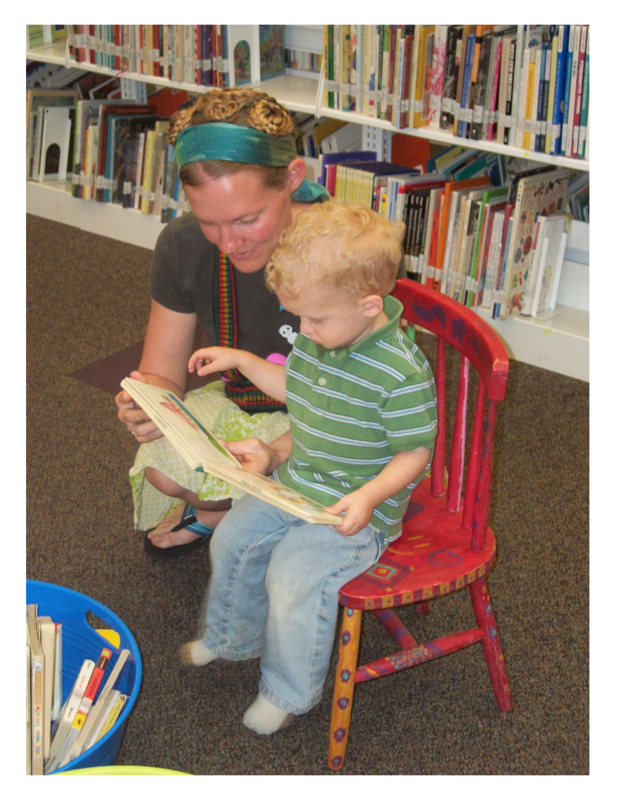 Easy Picture Books - large books filled with detailed illustrations to capture young children's attention and stories with longer, more complex sentences meant to be read to a child by a caregiver. Easy Readers - the first books children read on their own. Short stories with large print and easy to read words. Easy Readers are marked to indicate suggested reading level. Juvenile Books - chapter books, both fiction and non-fiction generally intended to be read by a child. Read alongs/ Hanging Bag Books with CDs - two options: audio recording attached inside the book cover or bags that contain a children's picture book with an accomapnying CD which follows the book word for word. CD Books - Children's books in audio format, mostly unabridged versions, perfect for family car trips. 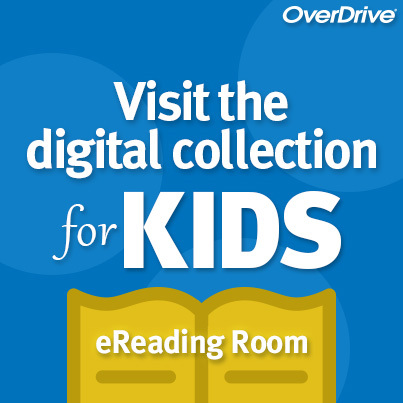 Library users may downloadable Kindle books, ePub books, and audiobooks 24 hours a day from Oklahoma Virtual Library. 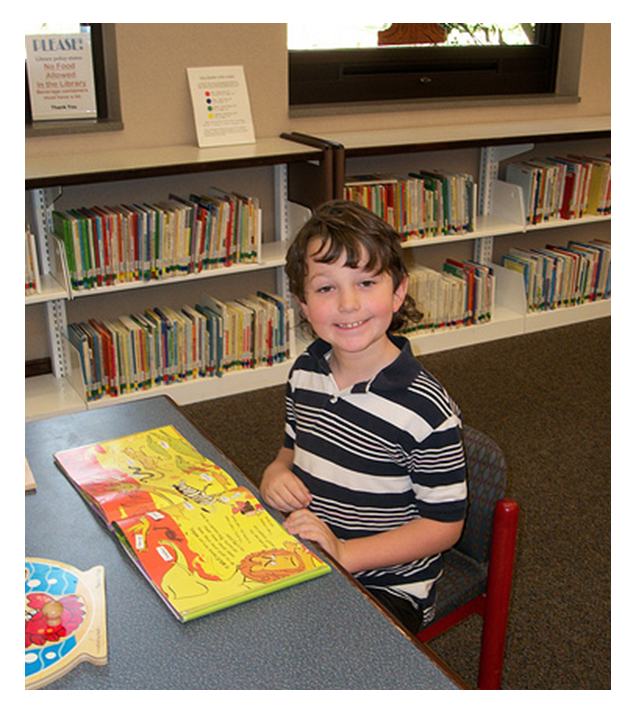 To view children's material, go to the Children's eReading Room. Stillwater Public Library has copies of all the books on Sequoyah Reading list, books are located on top of the YA collection. Many of the Sequoyah nominees are available through the online collection. With this award, Oklahoma honors the Native American leader Sequoyah, for his unique achievement in creating the Cherokee syllabary. Sequoyah chose eighty-five symbols to represent all spoken sounds of the Cherokee language. In so doing, he created a way to preserve his people's language and culture. View the Sequoyah Award lists, including current nominees, past nominees and past winners. Check for accelerated titles by using AR Bookfinder.